Demi Lovato’s New Hair Is Cool for the Summer! 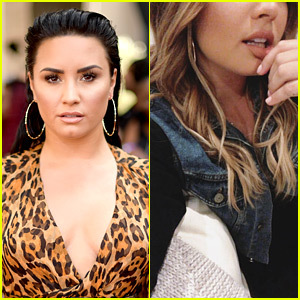 | Beauty, Demi Lovato, Hair | Just Jared Jr.
Demi Lovato's New Hair Is Cool for the Summer! Demi Lovato is looking “cool for the summer” with her new hairstyle! The 25-year-old singer is showing off her new blonde hair in a photo posted to her Instagram stories. 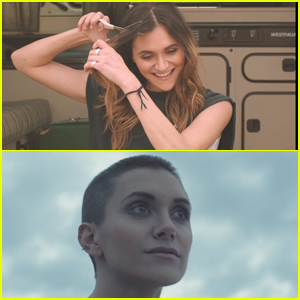 Alyson Stoner Cuts All Her Hair Off In 'Stripped Bare' Music Video - Watch! 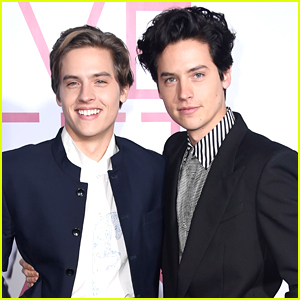 Lana Condor Rocked Purple Hair at the 'Alita: Battle Angel' Premiere! 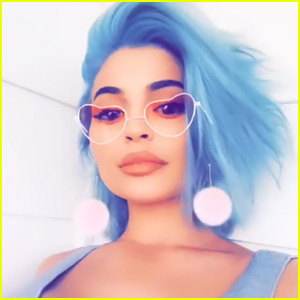 Kylie Jenner Dyed Her Hair Blue Again! Maia Mitchell Goes Blonde In Brand New Instagram - See The Look Here! Joey King Isn't A Blonde Anymore - See Her New Hair Color Now! Knight Squad's Daniella Perkins Goes Blonde! Joey King Changes Up Her Brunette Hair & Goes Blonde!